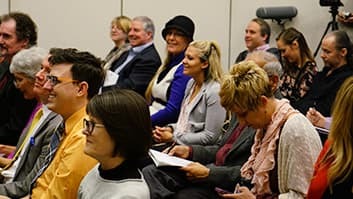 If you are speaking professionally, NSA Mountain West is a great way to connect with a community of expert speakers. 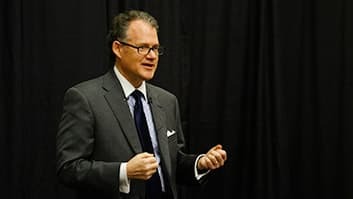 NSA Mountain West provides professional development opportunities, encouraging support and education to advance your knowledge and skills of the speaking profession. Save your seat for an upcoming event! Learn, network and dine! Become a Candidate and work towards your NSA credentials! Plus get event tickets for an entire year. 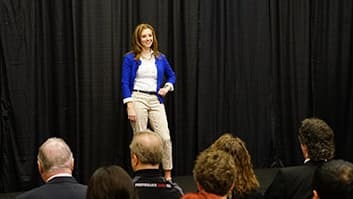 You've proven you have what it takes to be a professional speaker. Join now for the credentials to show it. At a Glance Options to Join Us! If you know you are ready to sign up, click here to get started! *Professional Member—NSA Mountain West is an Affiliated Chapter of the National Speakers Association (NSA). To qualify as a Member of the NSA Mountain West, you must also be a Full Professional Member in good standing of NSA National and purchase an Member All Access Pass or Opt-in to our Chapter. **Opt-In Professional Membership— NSA Mountain West is an Affiliated Chapter of the National Speakers Association (NSA). To qualify as a Member of the NSA Mountain West, you must also be a Full Professional Member in good standing of NSA National and purchase an Member All Access Pass or Opt-in to our Chapter. The $50 annual fee includes all of the online perks to our local chapter, but does not include a ticket to our events. Individual tickets must be purchased for the chapter meetings. Sign Up To Become an NSA Member! 1. Add your name and contact informaiton below. 3. Add a payment method. This pass is perfect for emerging speakers! Includes event tickets for 11 chapter meetings. Cost is $425 per year. Professional Speakers, who are also national members of NSA, can purchase their annual All Access Pass for $225. 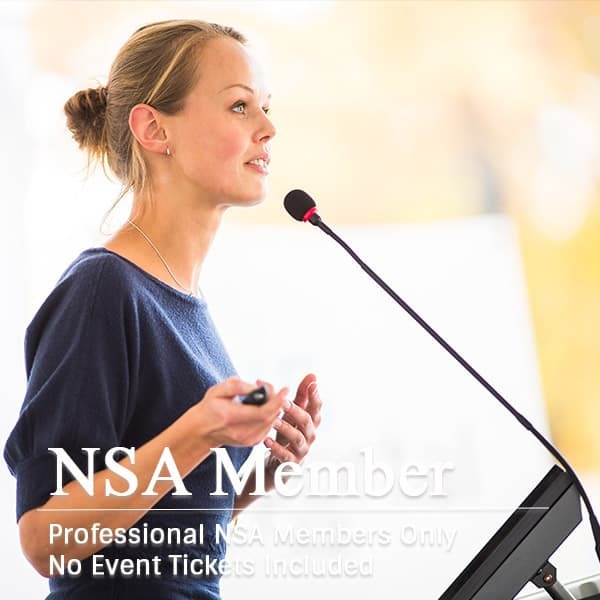 NSA Mountain West Membership is perfect for professional speakers who are active members of NSA nationally, who live in our region but not close enough to attend monthly chapter meetings. The cost is $50 per year and includes access to our online event portal.